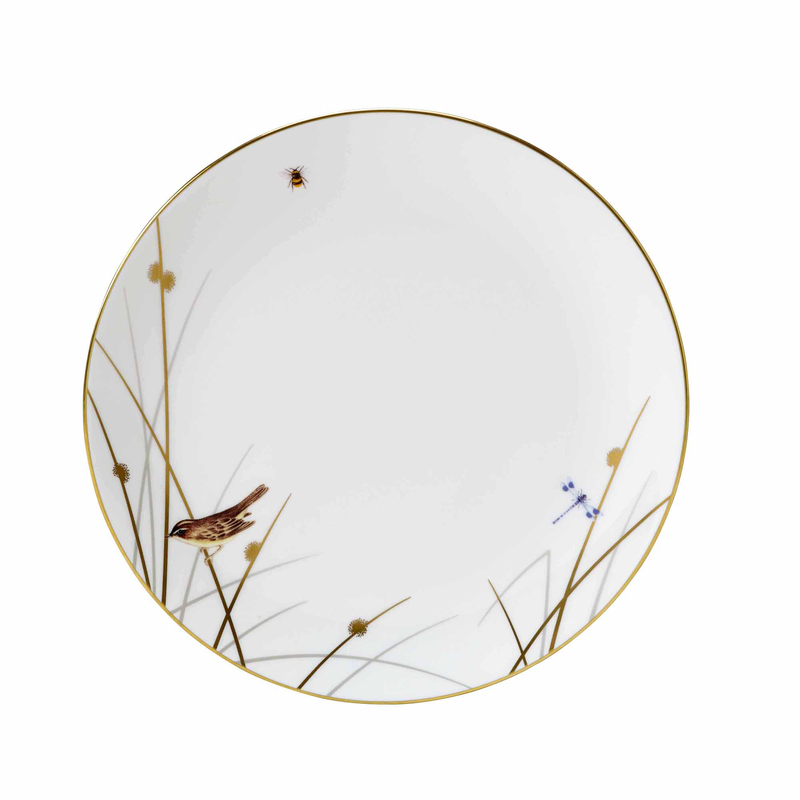 Celebrate England’s iconic birdlife with the Reed 27.5cm fine bone china dinner plate from William Edwards Home. Each 27.5cm bone china dinner plate is beautifully decorated with vibrant hand-painted illustrations, which showcase traditional English craftsmanship. Celebrate England’s iconic birdlife with the Reed 30cm fine bone china dinner plate from William Edwards Home. Each 27.5cm bone china dinner plate is beautifully decorated with colourful hand-painted illustrations of birds such as kingfishers, reed buntings and lapwings showcasing the craftsmanship that is still found in the world-renowned Potteries.